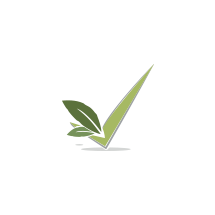 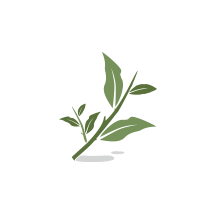 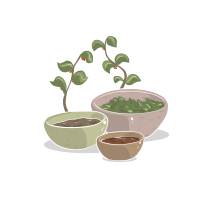 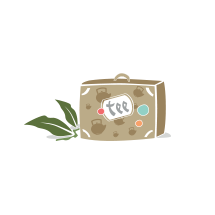 Forest fruits fruit tea from TEEKANNE. 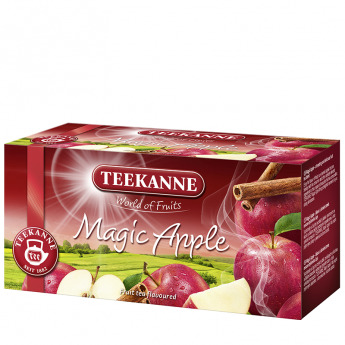 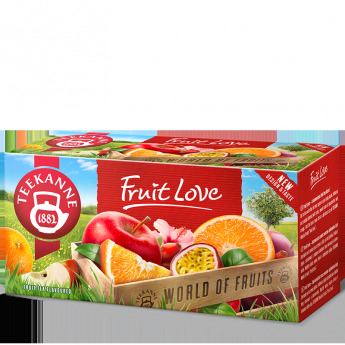 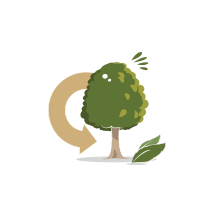 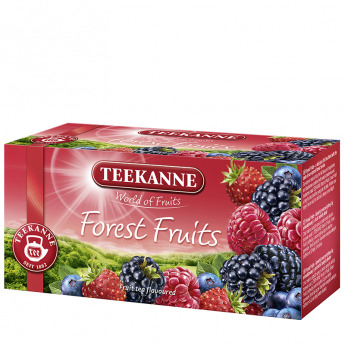 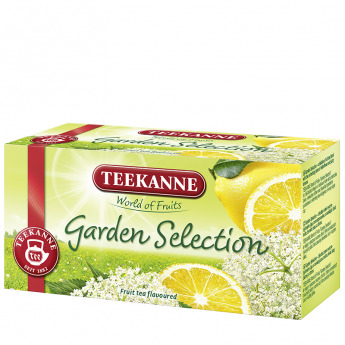 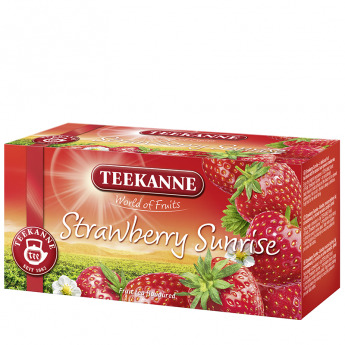 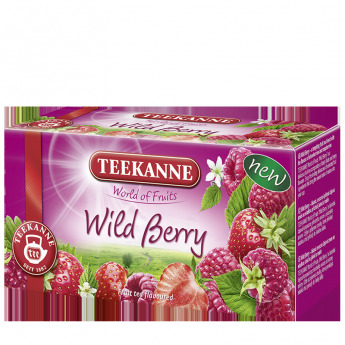 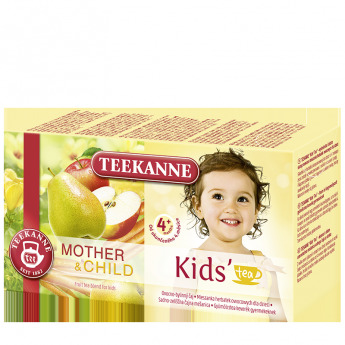 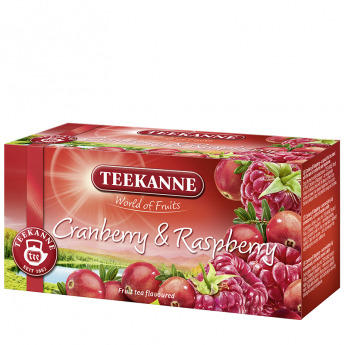 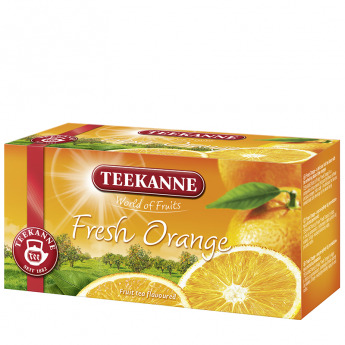 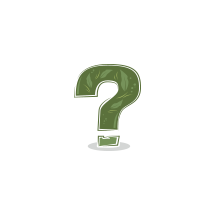 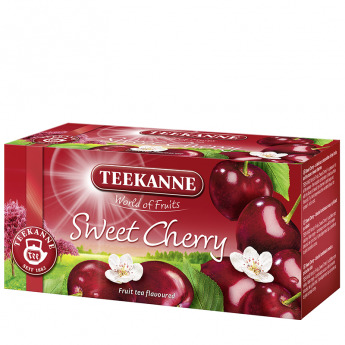 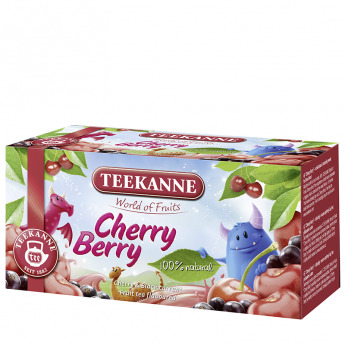 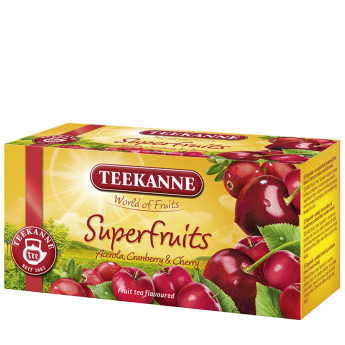 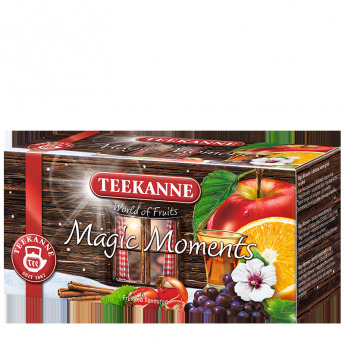 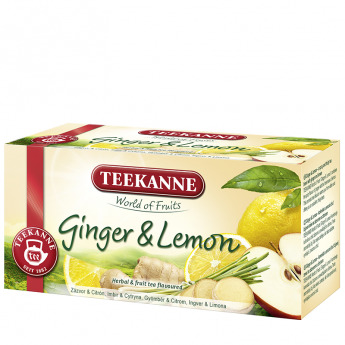 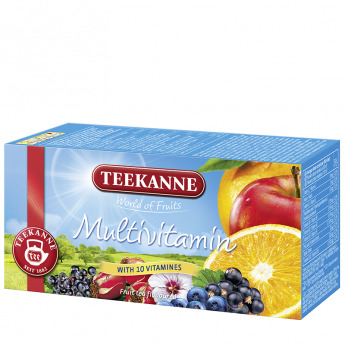 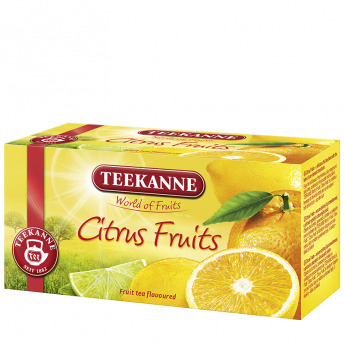 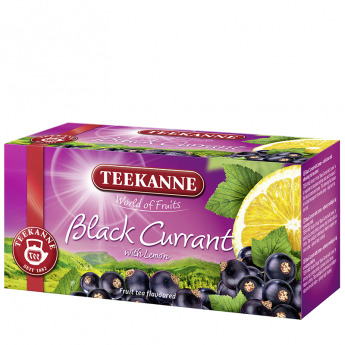 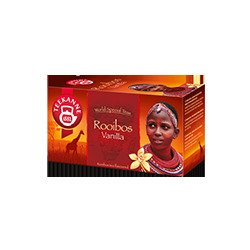 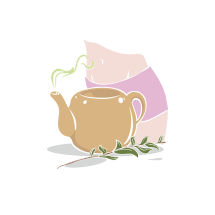 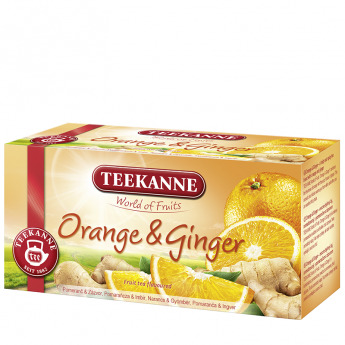 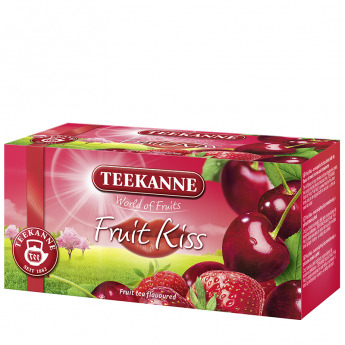 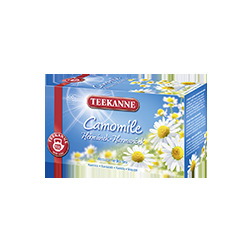 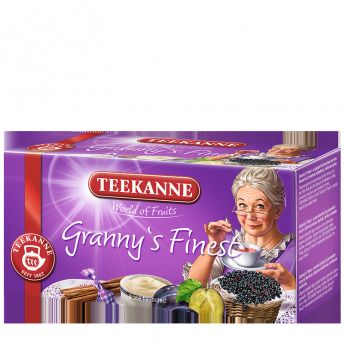 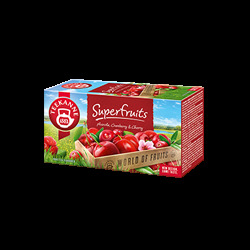 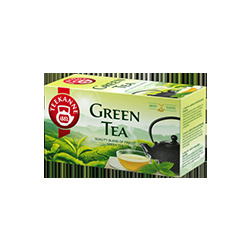 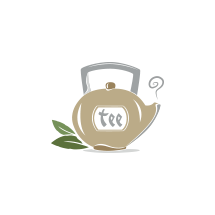 Sun-ripened natural fruits and the full flavours of raspberries and blackberries combined with sweet strawberries and blueberries make TEEKANNE World of Fruits Forest Fruits a tasty fruit tea blend for young and old. 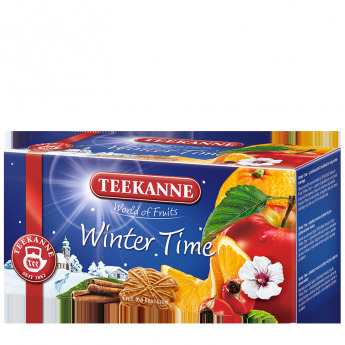 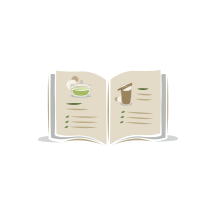 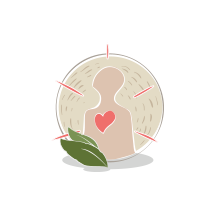 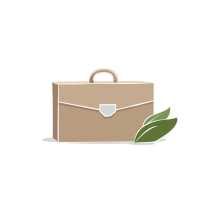 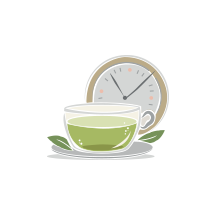 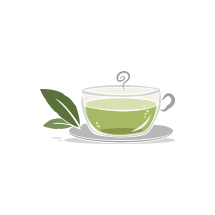 Whether you enjoy it hot or cold, this fruit tea is always a true delight. 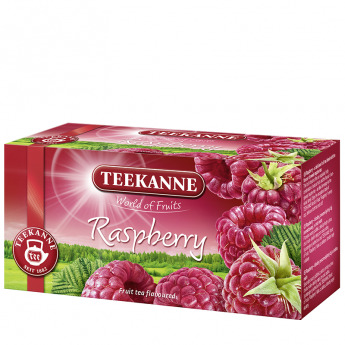 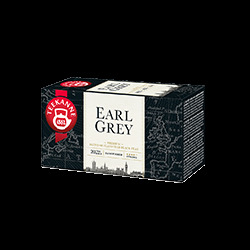 Flavoured fruit tea blend with raspberry and blackberry taste.